An amputation is a major change for you and your family. We want to be your trusted companion along the way. Our goal is to show you that losing part of your mobility is not the end. 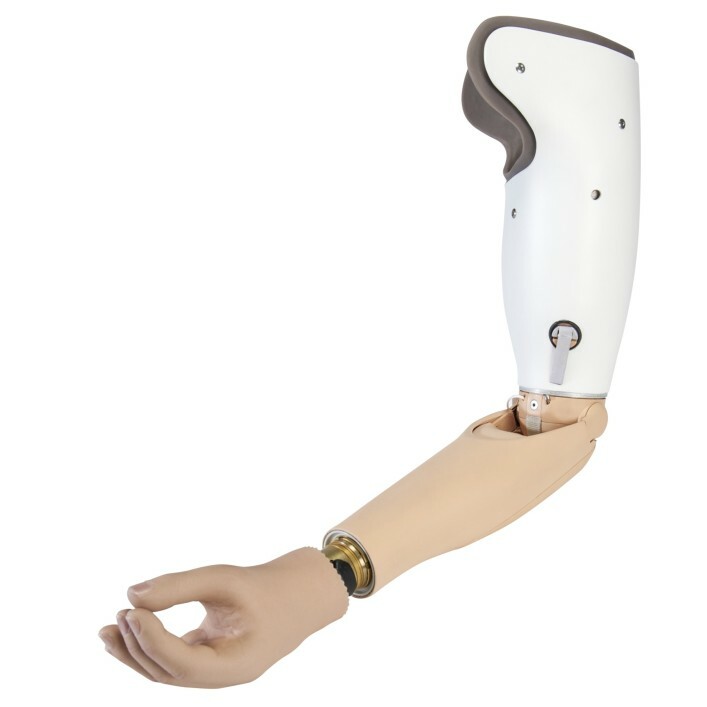 Modern prostheses restore mobility and freedom of movement. You will see that you can continue to master your life – day-to-day, in recreational activities and at work – with a good fitting. 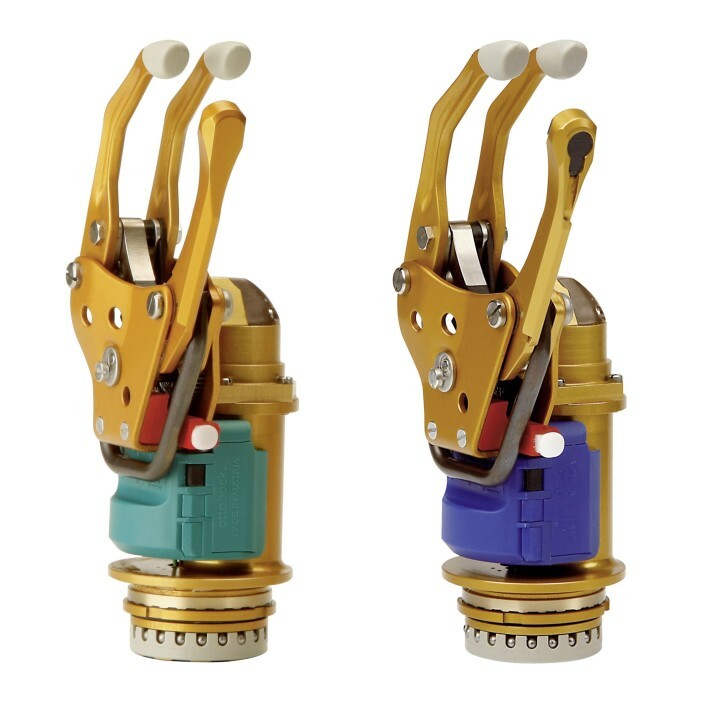 The Axon-Bus prosthesis system with the Michelangelo Hand restores numerous functions of the natural hand with various gripping options. 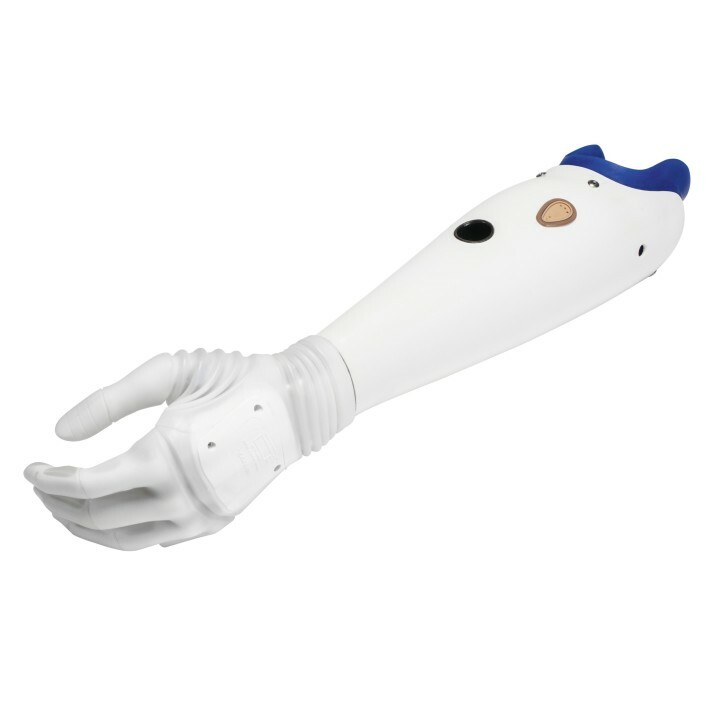 The MyoFacil hand prosthesis is ideal for an initial myoelectric fitting. It constitutes a solid basic fitting and therefore provides a great deal of freedom of movement. 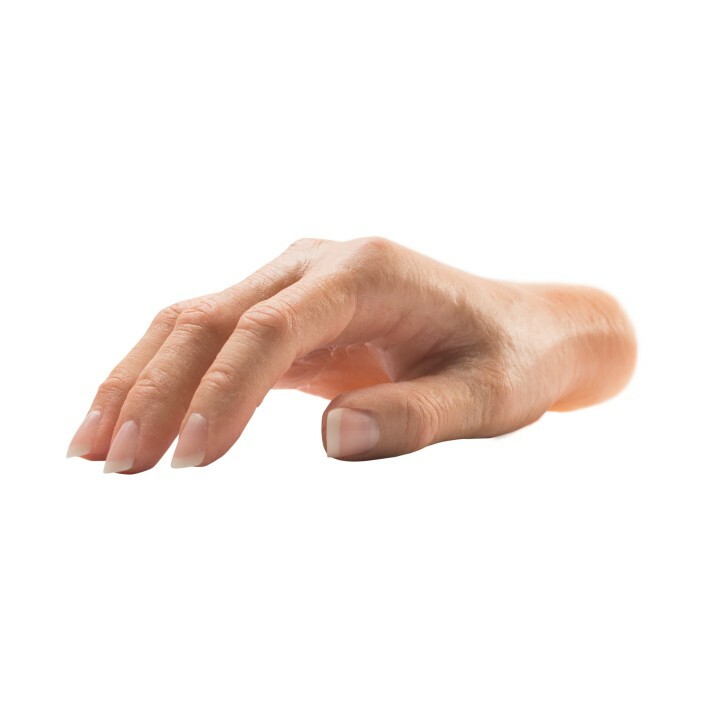 Combined with myoelectric arm prostheses, the SensorHand Speed and VariPlus Speed prosthetic hands make it possible to hold objects, grasp and be active. 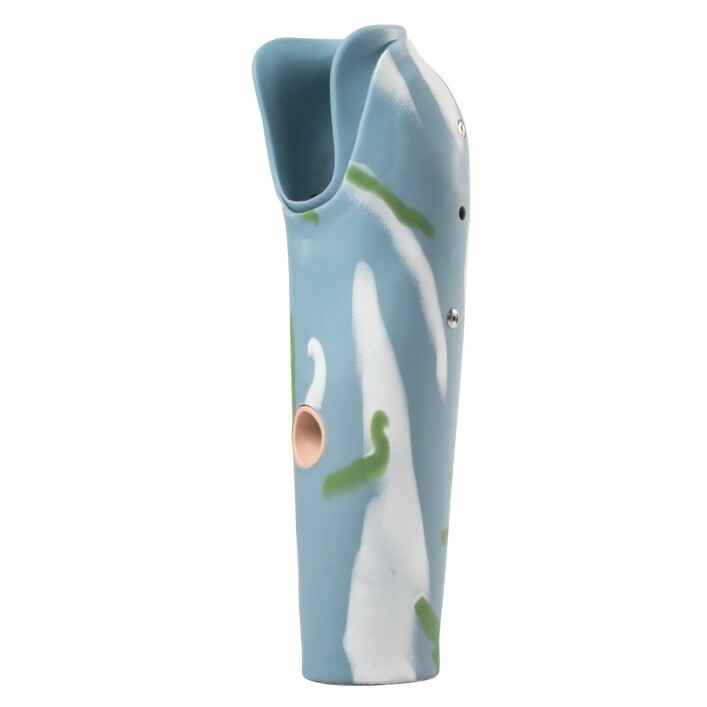 The DynamicArm elbow joint makes virtually natural movements possible with its special technology. We recommend combining it with the SensorHand Speed. Prosthesis gloves help harmoniously integrate the prosthesis into the overall body image. The glove also protects the mechanics of the prosthetic hand. 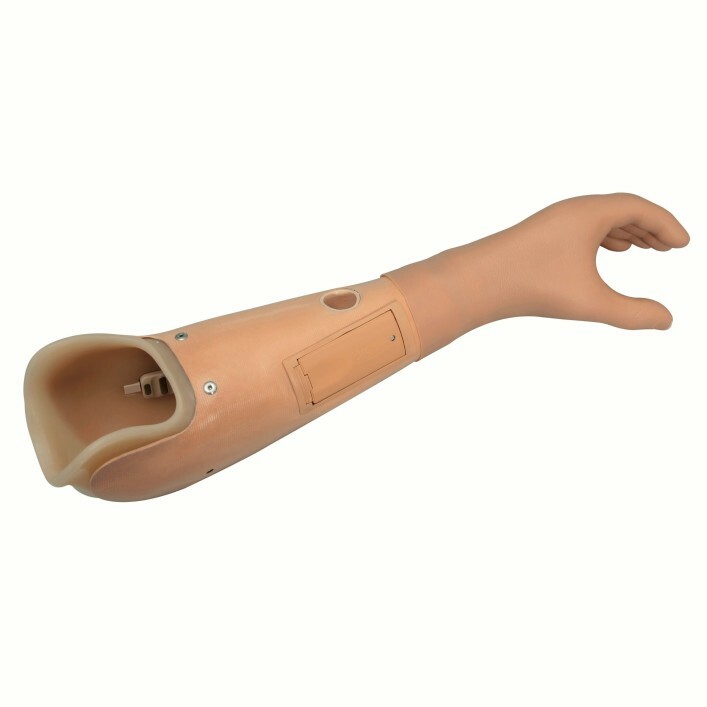 SiOCX TR sockets for forearm amputees are skin-friendly and ensure optimum adhesion. Additional features include easy cleaning and a custom design. 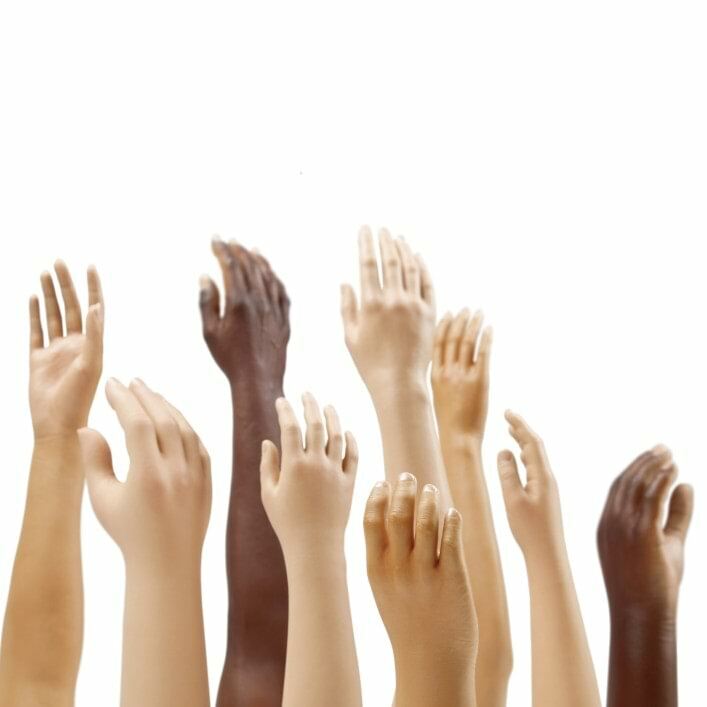 Silicone partial hand prostheses not only expand the gripping options of the affected hand but can be deceivingly natural in their design.